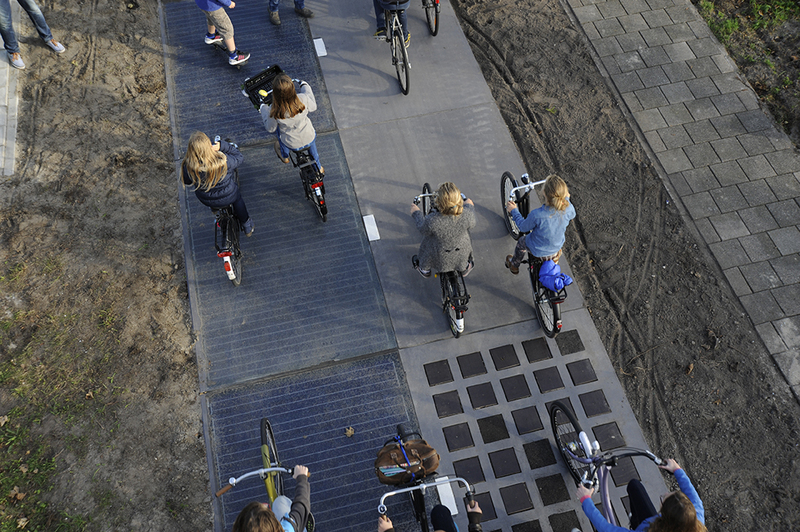 SolaRoad is a consortium in Delft that develops, produces and markets road pavements thatharvest solar energy and convert it to electricity. 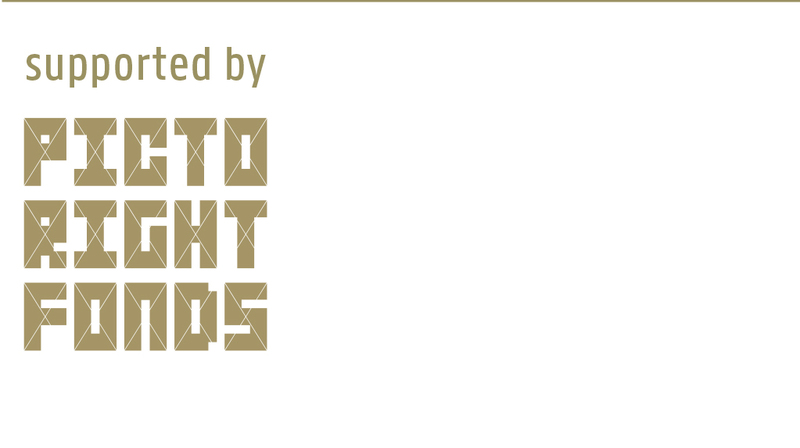 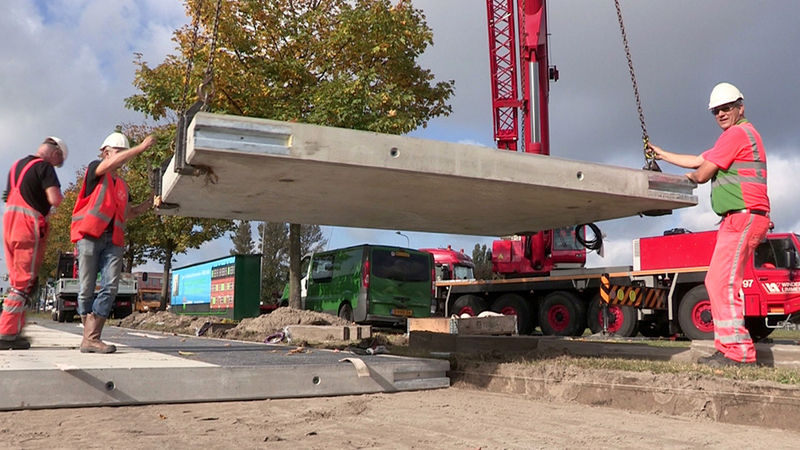 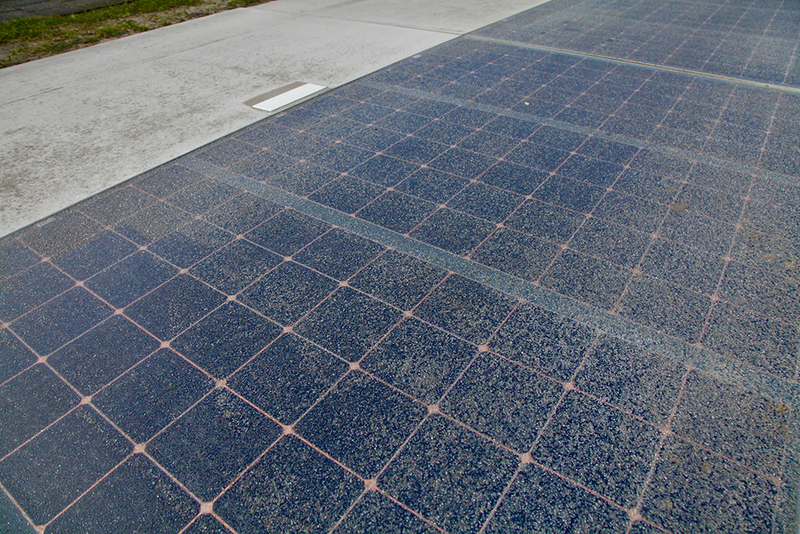 State-of-the-art solar technology isintegrated into robust, prefabricated concrete elements. 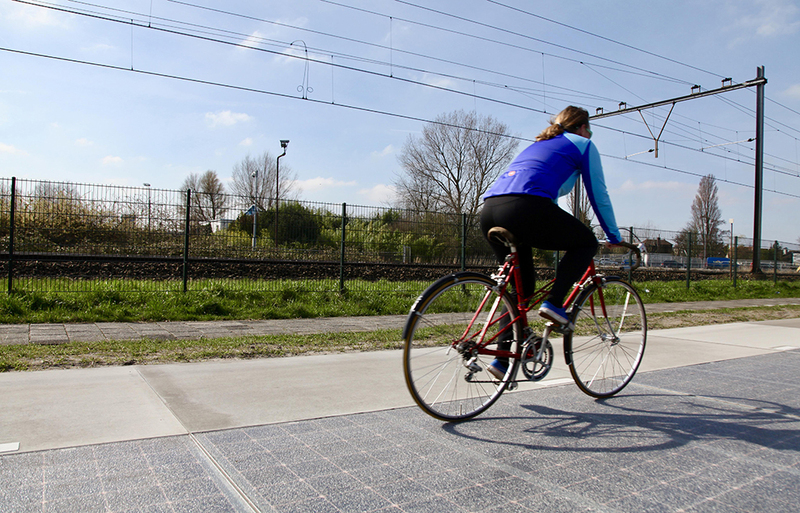 SolaRoad pavements, combininginfrastructure with solar energy production, turn roads into large, decentralized solar plants:invisible, inaudible, durable, and vandalism proof. 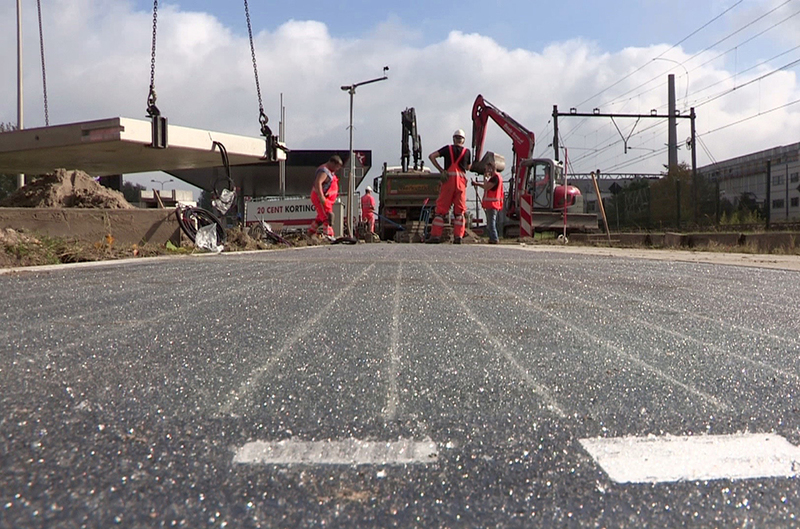 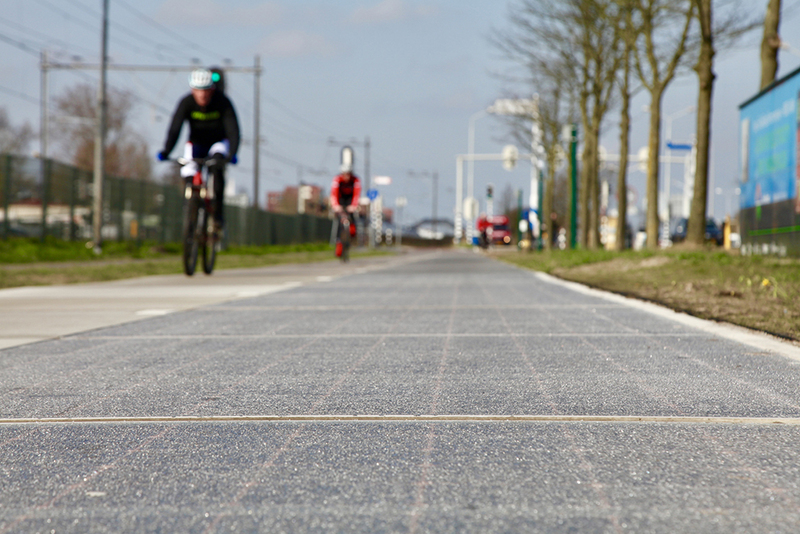 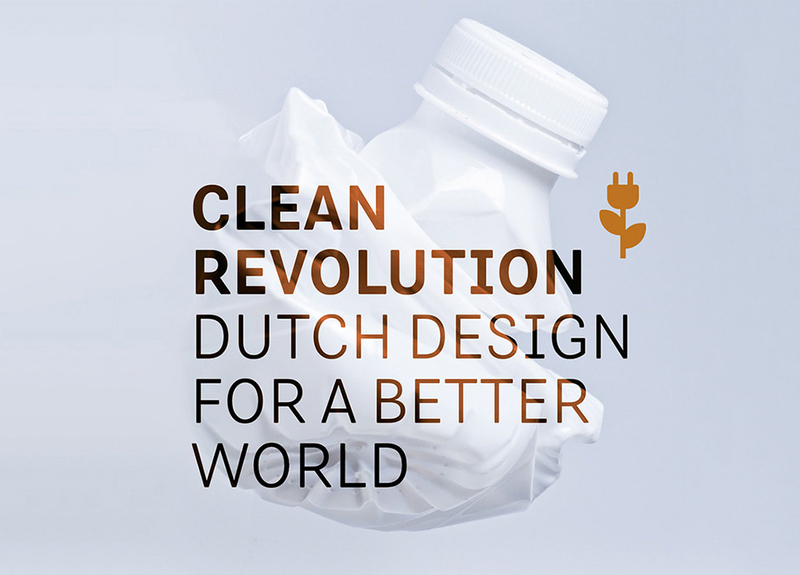 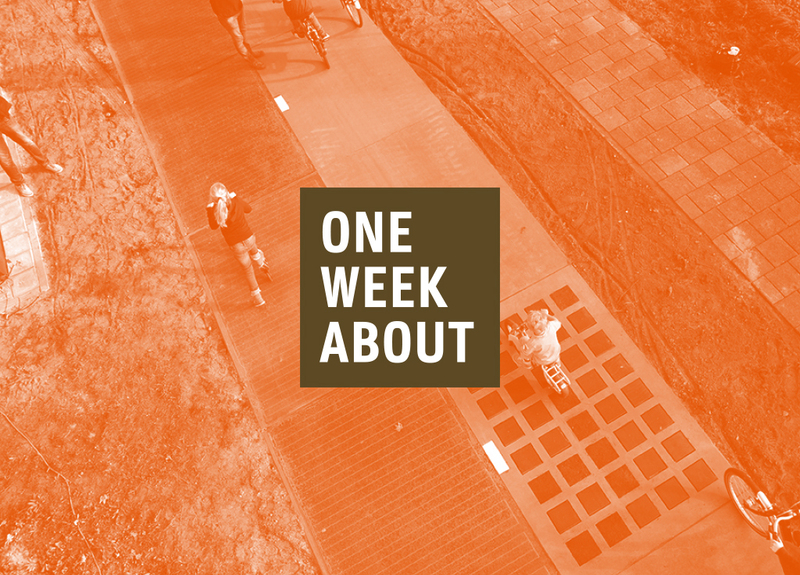 Electricity from these pavements can beused to power lights, traffic-management systems, households, electric vehicles, and more.This concept has succeeded in the Netherlands and France since 2014.